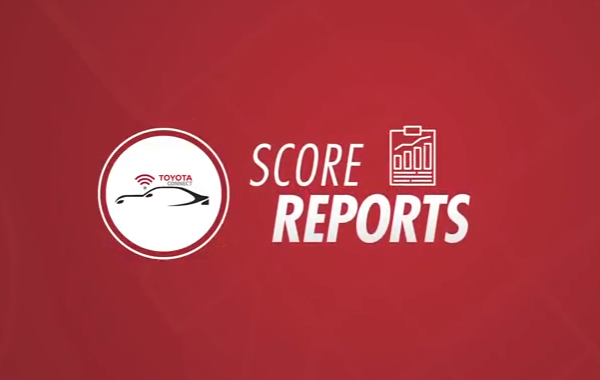 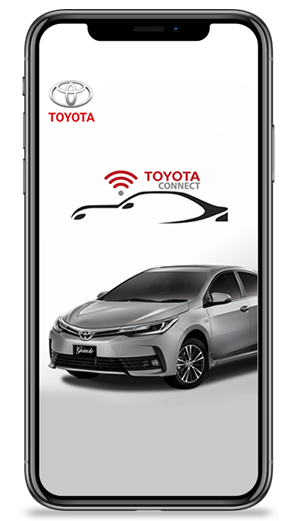 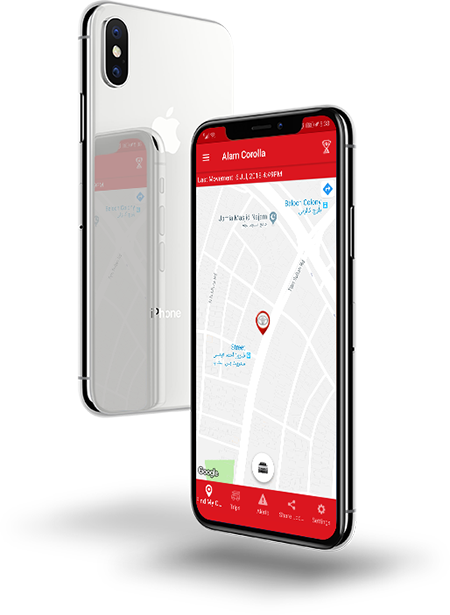 Toyota Connect app offers you complete peace of mind and unmatched convenience through features which let you monitor your car on the go. 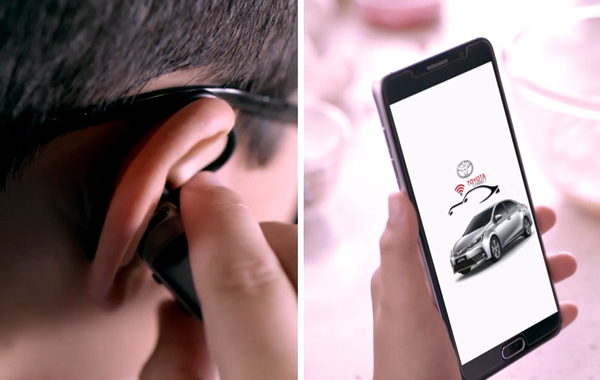 Hence, making it your ideal digital companion. 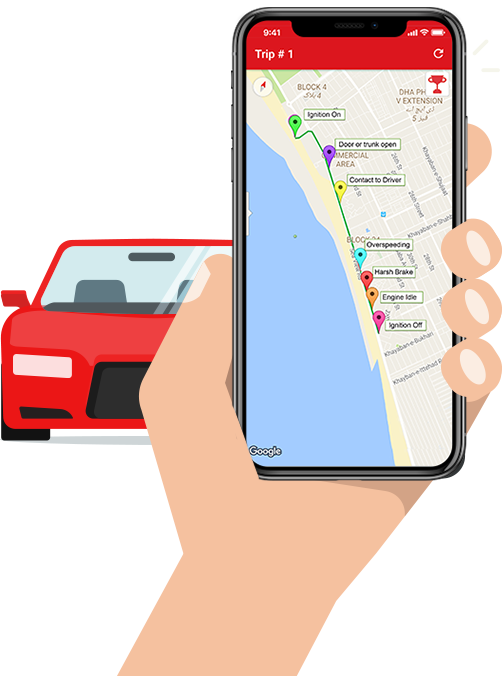 Find your car with ease! 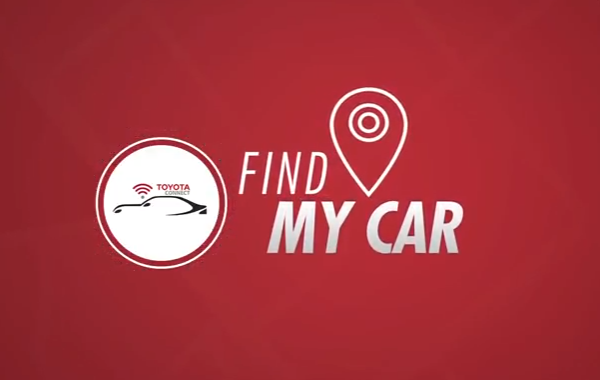 Know your car’s location from anywhere at the touch of a button! 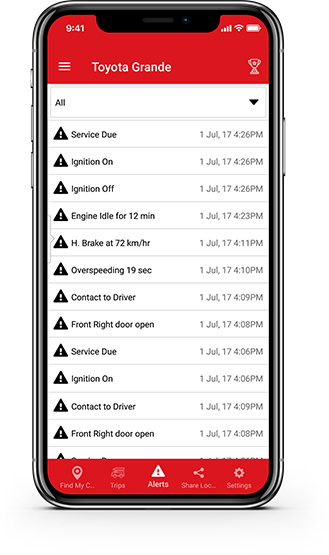 Push notifications for Ignition On & Off, Over speeding, Engine Idle, SOS, Service Due, Low Fuel, Door or Trunk Warning and Harsh Brake. 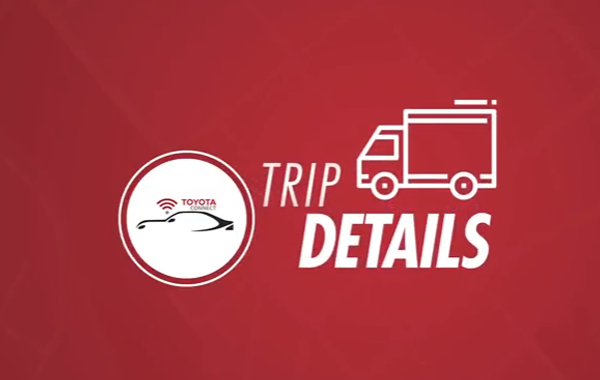 Know where your car has been at the click of a button! 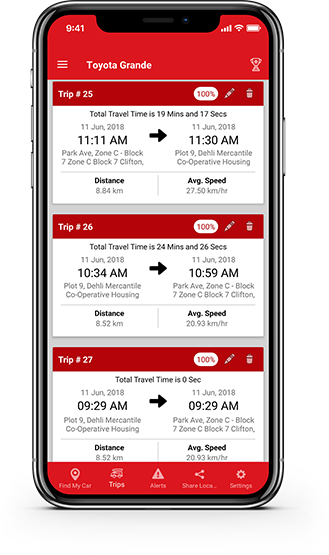 To avoid misusage of your car & to ensure safety for all those present in the car, Toyota Connect App offers trip by trip monitoring at the click of a button! 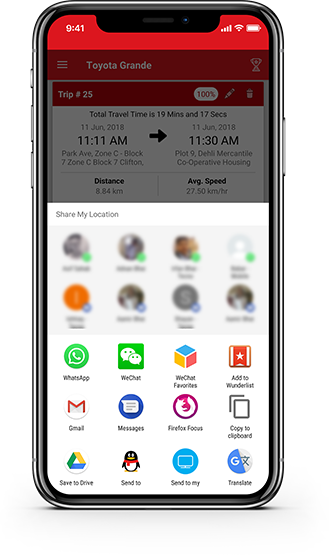 Acts like your best friend and gives you all details! 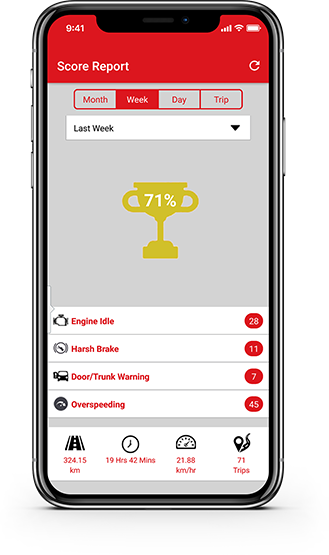 A user-friendly interface offering data in a non-complex manner! 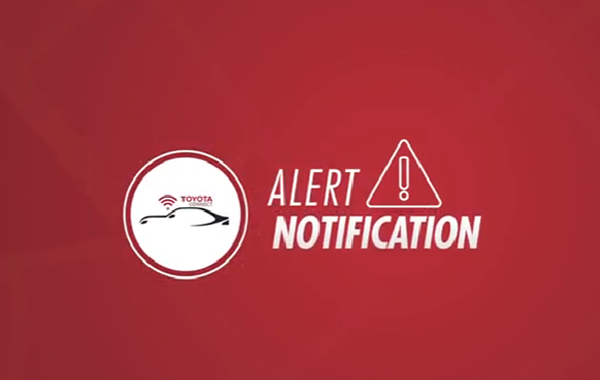 Can’t keep an eye yourself! 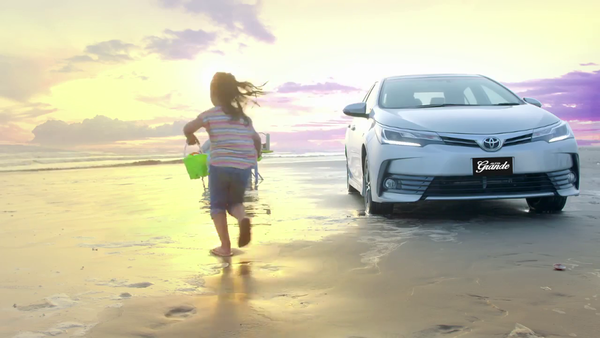 No worries, you’re covered. 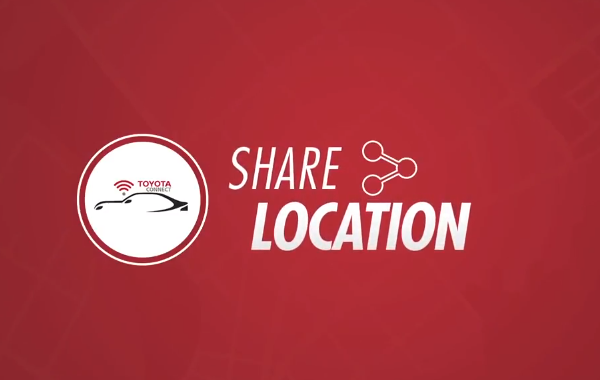 Share your cars location with others for your ease of mind! 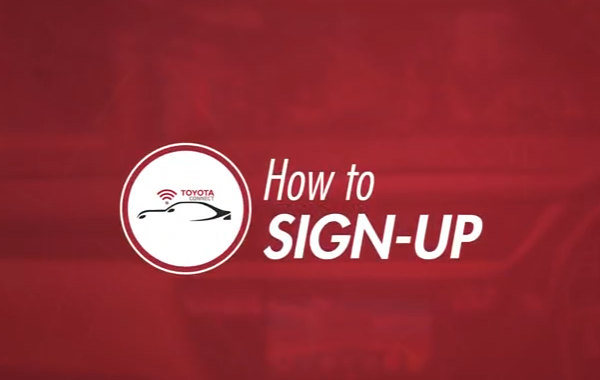 Email us on info@toyotaconnectpakistan.com for help! 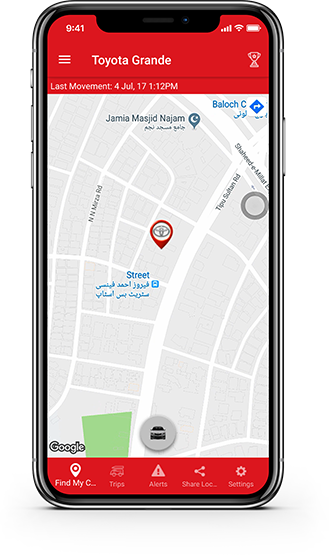 Address 255-A, Block-6, P.E.C.H.S Shahra-e-Faisal Karachi.